The project consisted of a new 8 MGD water treatment plant expandable to 48 MGD. Some of the salient features include magnetic drives to control the speed of the high service pumps, static mixers to provide mixing of chemicals, and on-site land application of treatment residuals. 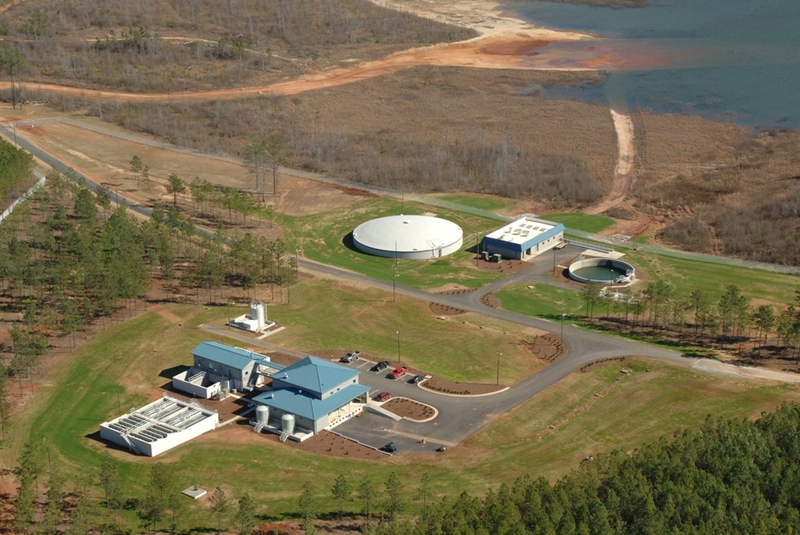 Other features of the water treatment plant include chemical feed for potassium permanganate, alum, chlorine dioxide, liquid lime, polymer, phosphate and fluoride, hydraulic flocculators, plate settlers, variable-depth influent flow-splitting filters with Leopold underdrains, concurrent air/water backwash, and media-retention washwater troughs, and innovative residuals storage tank with automated decanting and mixing. 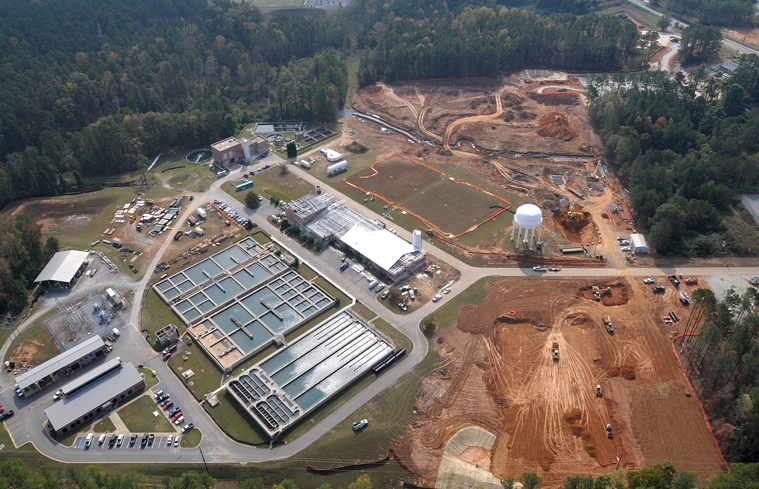 ESI was involved with the project from its inception, which included site selection for the reservoir and treatment plant, overall project management, detailed design of the treatment plant, transmission mains, and recreation area, permitting, construction administration, and on-site observation. The project was designed in 2002-2003 and constructed in 2004-2005. 4) developing a long-term plan for expansion of the treatment plant. ESI is working as a subconsultant to CH2M Hill to design and manage construction of the improvements to the water treatment plant.